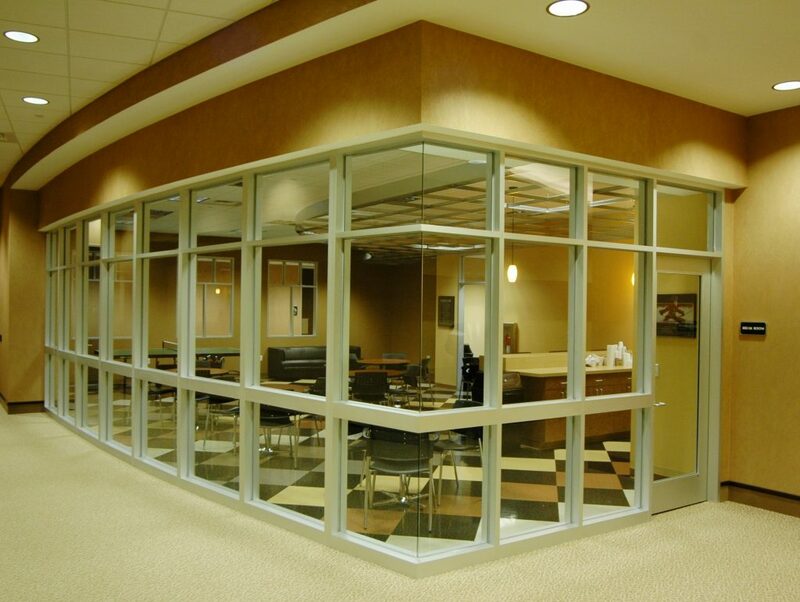 Precision Walls, Inc. is the innovator in demountable partitions in the Southeast. 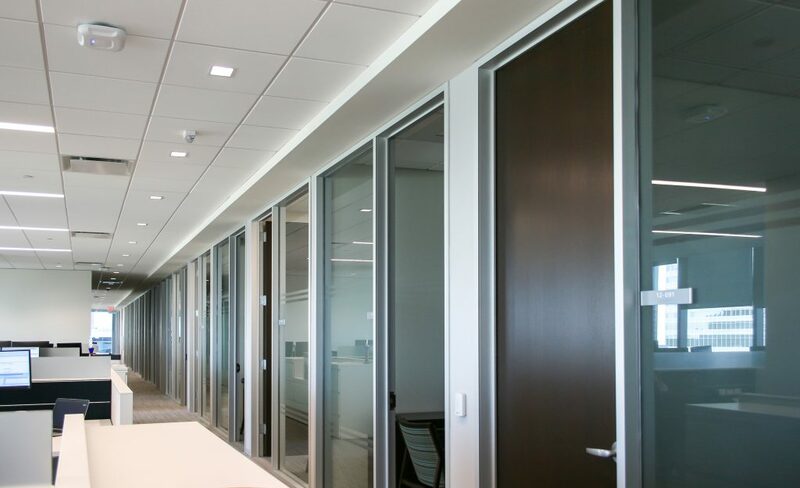 We have proudly installed Superwall® demountable partitions for over 40 years. Superwall® demountable partitions are a non-progressive demountable partition system that allows for the fast removal and replacement of any panel without having to dismantle the entire wall. Superwall® is a proven performer among building owners, developers, architects and general contractors. Our demountable partitioning service incorporates an aluminum framing/glazing system, which accommodates ceiling height glass, sidelights and doorframes. 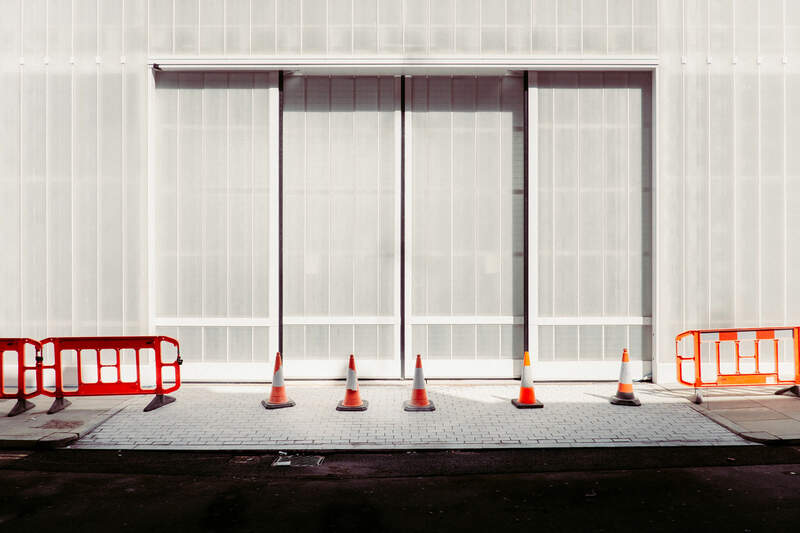 Get quick lead times on all orders: No eight-week waiting periods, Precision Walls, Inc. can be on site and ready to work in just a few business days. 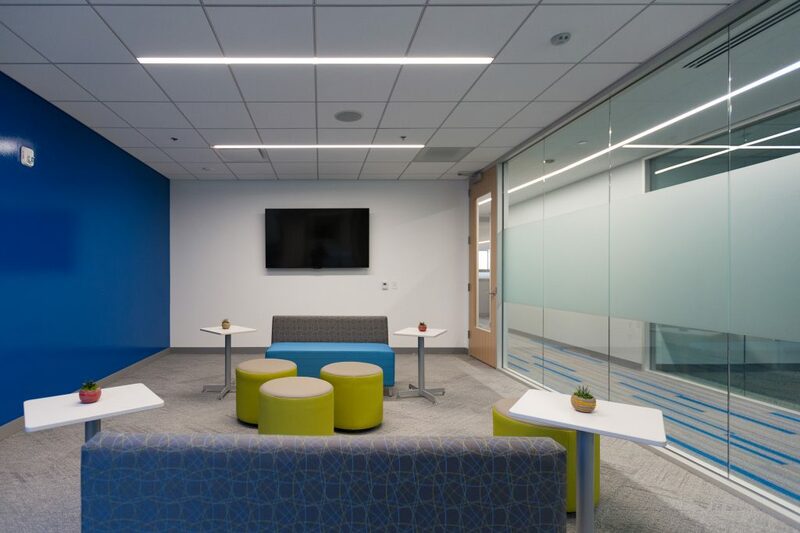 Gain genuine flexibility: The components of Superwall® can be reused, allowing for lower cost as your office space needs change. Change is a snap – due to its non-progressive nature, you are able to access the middle of a partition for electrical or plumbing changes. Once you have completed your change, you just snap the panel back in place. Save money: Save money on initial construction, maintenance costs and reconfiguring/upgrading your workspace. Enjoy the bottom line benefits. 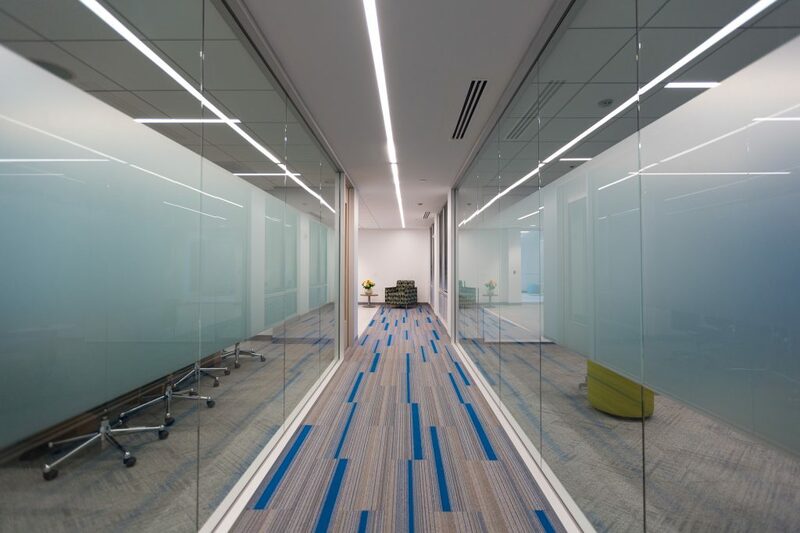 Enjoy significant tax advantages: Superwall® allows you to accelerate the depreciation of all your office partitions and related components such as doors and frames. Enhance office aesthetics: With a myriad of options, Superwall® can be manufactured to your specifications. Panels can be laminated with a stock vinyl or wall covering of your choice. Increase your sustainability: The majority of Superwall® components are manufactured from naturally occurring raw materials and recycled content. 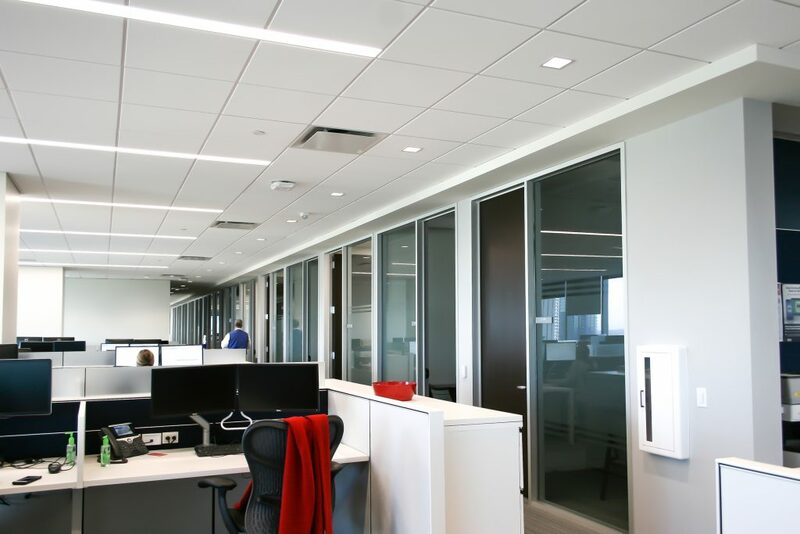 By utilizing the Superwall® demountable system, you will significantly reduce the amount landfill materials associated with typical office construction. 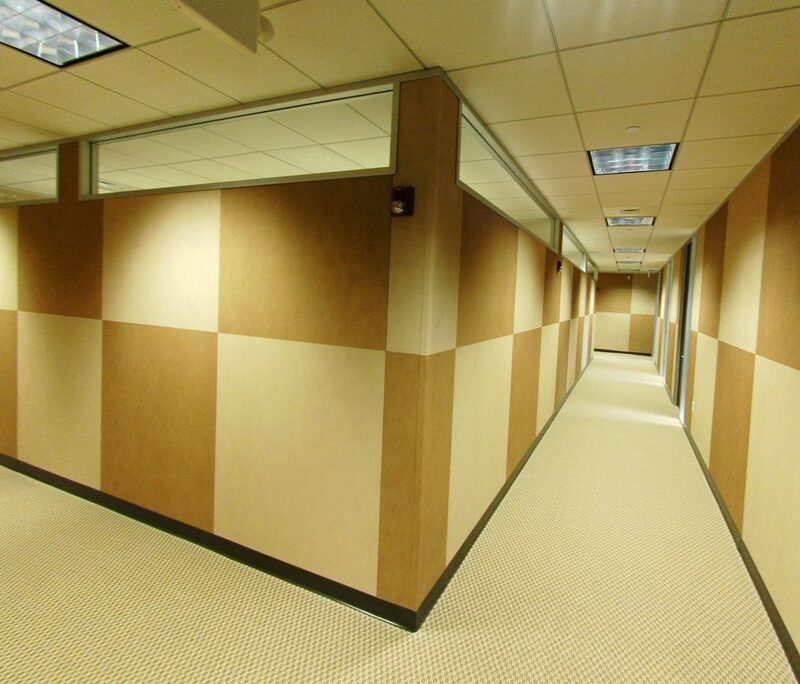 Reduce the schedule of your next project: No delays as with typical gypsum board construction. Eliminate debris, sanding, finishing and painting. Improve, update and reconfigure existing space quickly and easily: Reduces the interruption of daily operations. Generate income quicker by accelerating the move in date for your tenants.